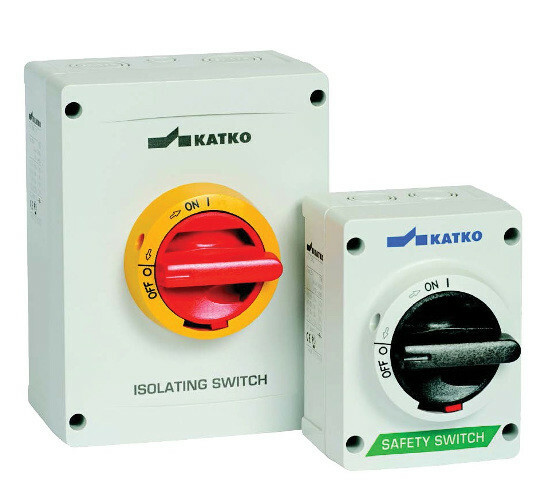 With close to 80 years of experience in designing and manufacturing load break switches, isolators and switch fuses, from their inception, KATKO have been focussed on product innovation and customer service. 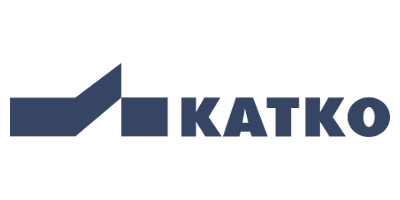 Katko have appointed APS Industrial as their master national distribution partner. 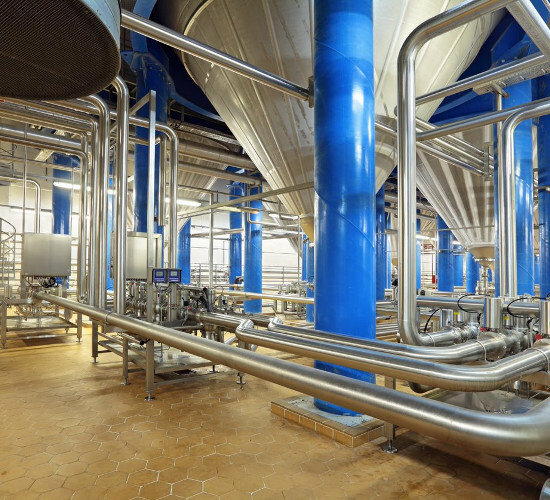 From product news to industry innovations, browse all of the latest Katko news from APS Industrial. 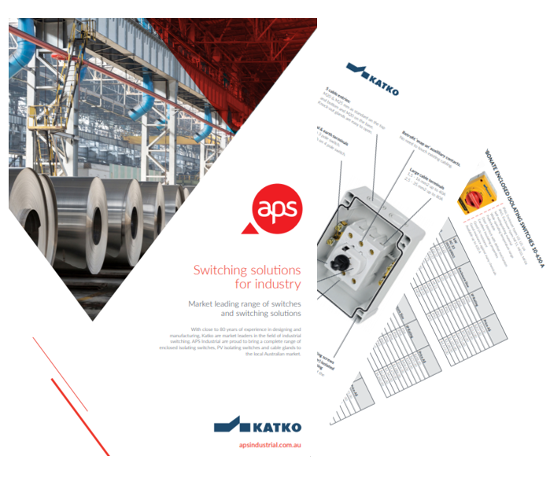 Browse our key technology segments from Katko and download a range of Catalogues and Brochures.